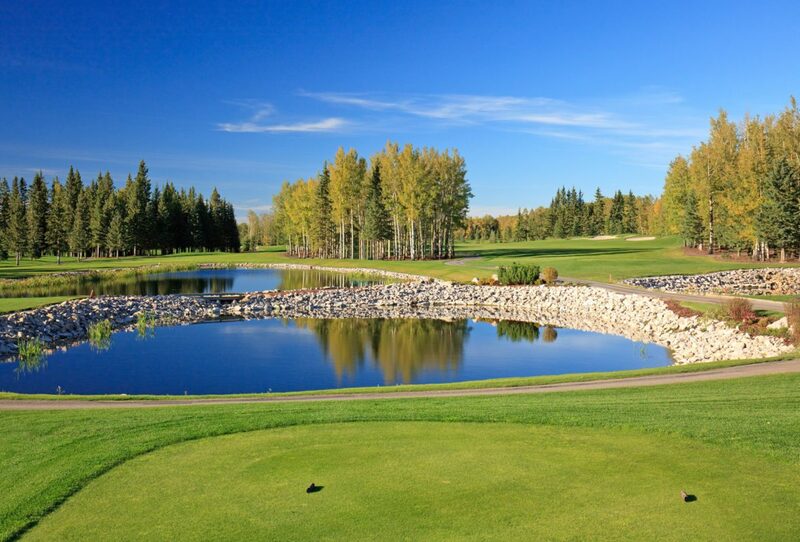 The Sundre Golf Club offers unique challenges and breathtaking countryside beauty. 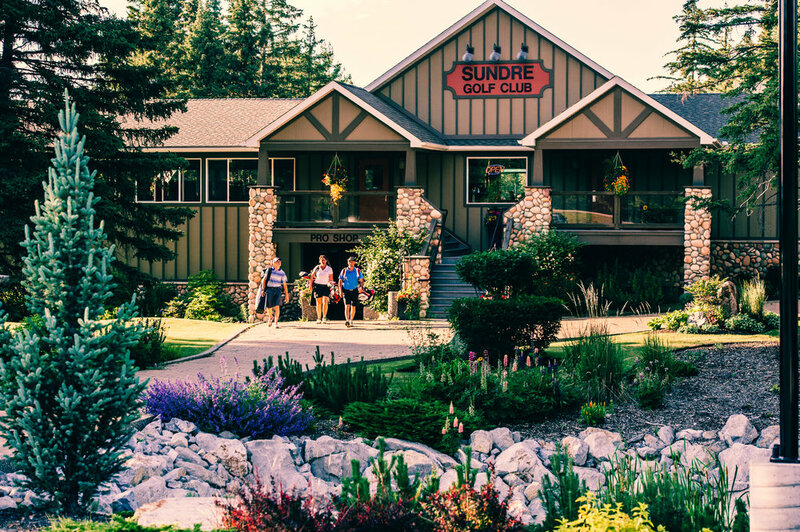 Featuring 18 challenging holes of golf, practice facilities, a renovated clubhouse with pro shop and restaurant, professional golf instruction, and more, you’ll want to come discover all the venue has to offer. 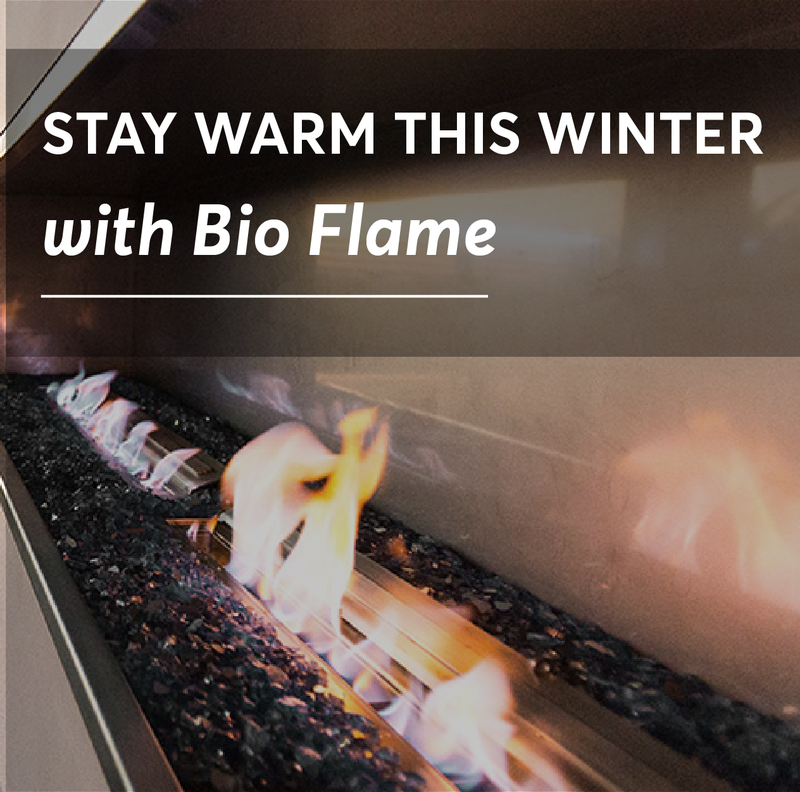 Suitable for all skill levels – located halfway between Red Deer and Calgary.